As a Shareholder, David Porter is known for his responsiveness, creativity, and client focus. 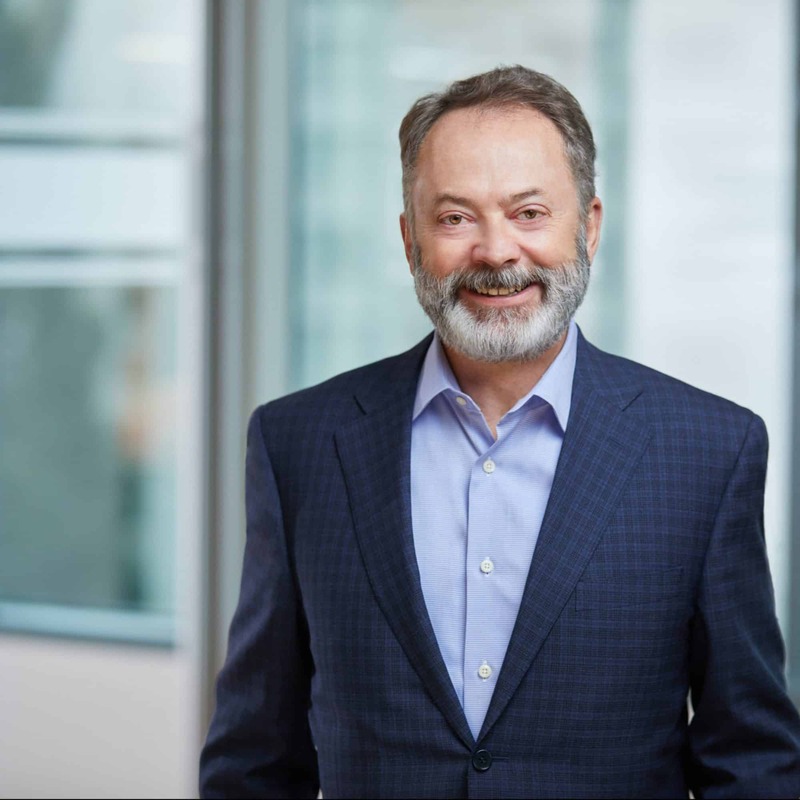 After 15 years in public accounting with a Big 4 firm, Dave started and led two successful consulting firms over the next 14 years before coming aboard at Geffen Mesher. He also served as the VP of Finance and Controller for a rapidly growing manufacturer of technology products. His experience in public accounting, private industry, and consulting combine to give him a unique perspective. Dave’s forensic expertise helps companies develop stronger internal controls, mitigate risks, and recover from occupational fraud when it does occur. “Business owners are focused on running their companies, and may not stop to consider that a trusted employee might be stealing from them.” This need led Dave to launch Geffen Mesher’s Forensic Accounting group. Under his leadership, the group has quickly become a well-rounded and sought-after forensic team. "Each client is unique. Listening intently and keeping an open mind helps us to find the right answer for each one."